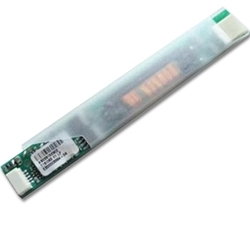 Description: New genuine Acer Aspire replacement ccfl lcd inverter board. Part #'s 19.AGW07.001, AS023192302, T18I082.01 LF, E200003334-04, DTAAS023219002080729, THSE221000. Acer Aspire 4220, 4320, 4520, 4520G, 4720, 4720G, 4720Z, 4720ZG, 5630G, 5920, 5920G.